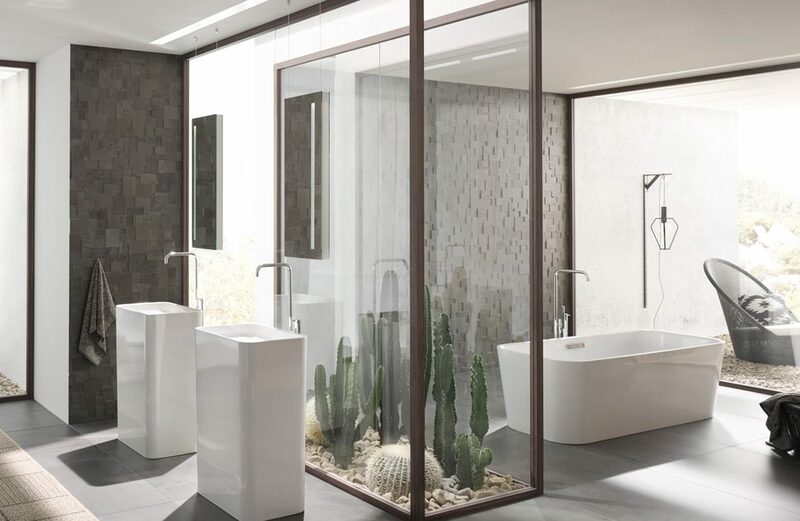 One of the most popular brands we sell at Charisma Bathrooms is Bette and we’d like to focus on one of their most striking products. 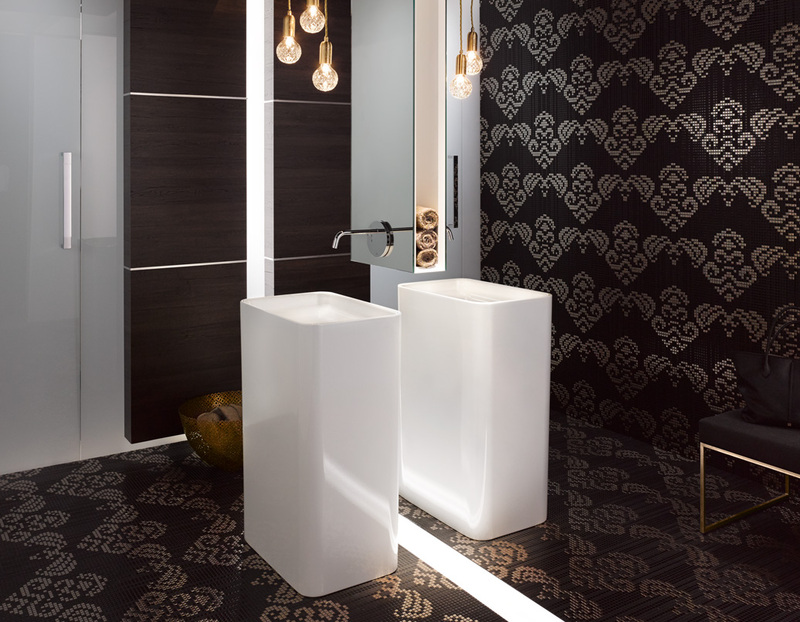 The free-standing monolithic washbasin is the latest addition to the BETTEART line. It makes the basin a statement and real focal point of a domestic or commercial bathroom. It is an eye-catching product, revealing skilled craftsmanship and careful but simple design. It is made without seams with an extremely narrow rim. The delicate lines make it look light and elegant. A source of inspiration for bathroom designers. If you like what you see, contact us for more information.